SE Calgary Dentist Welcoming All New Patients! Suffering Pain? Then It's A Dental Emergency. Call Us Today! 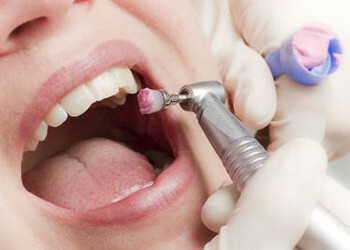 Regular Teeth Cleanings & Dental Exams Are Key To Good Oral Health! At Copperstone Dental we believe that taking care of your teeth and oral health should be a priority. We also know that today’s fast-paced world doesn’t necessarily make it easy. Therefore our goal is to provide our patients with a comfortable, convenient and welcoming environment for everyone to enjoy. 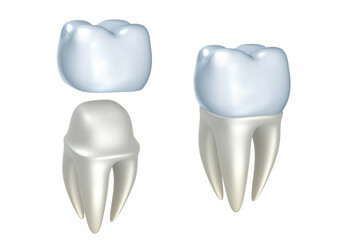 We strive to provide our patients with the best care possible with a firm commitment to overall dental wellness. 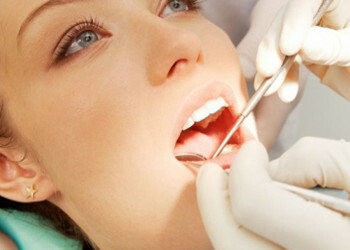 We are a SE Calgary Dentist located in Copperstone! 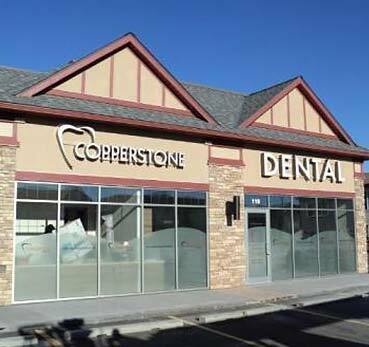 If you are looking for a SE Calgary Dentist, Copperstone Dental might be the right dental practice for you. We are conveniently located in the community of Copperfield right at the corner of McIvor Boulevard and Copperstone Street SE. We are located next to the 7/11 convenience store at the south end of the strip mall. There is ample free parking right in front of our office. 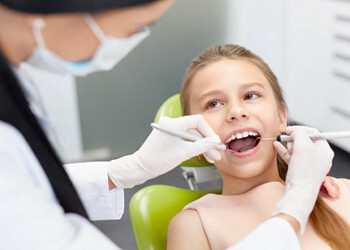 Our General Dental Practice is pleased to offer dental services such as Family Dentistry, Children’s Dentistry, Teeth Whitening, Wisdom Teeth Extraction, Emergency Dentistry, Dental Implants, Dental Crowns & Fillings, and Hygiene/Preventative Treatment. Our friendly down to earth dental team is headed by Dr. Tonny Tang. The entire dental team wants you to feel the Copperstone Dental difference as we will provide you with that extra care and attention you are looking for. It is our goal to provide you with a level of care that goes beyond your expectations and to provide you and your family with a friendly and comfortable environment at every visit! 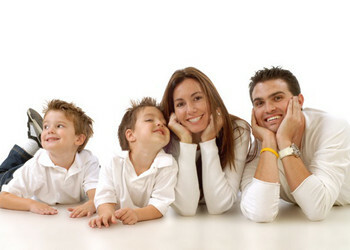 We are also pleased to offer the convenience of direct billing so you and your family can get the dental care they need. So call us today to learn more about our dental services and to schedule your initial new patient appointment.